Linux hosting is everywhere. Whether you’re looking for a simple shared website hosting account or a powerful dedicated server, the chances are that you’ll be offered a Linux-based option first. But if you’re an experienced user, know more about Linux, or you perhaps need to build a technically complex website where you have full control over everything, it’s a different story. 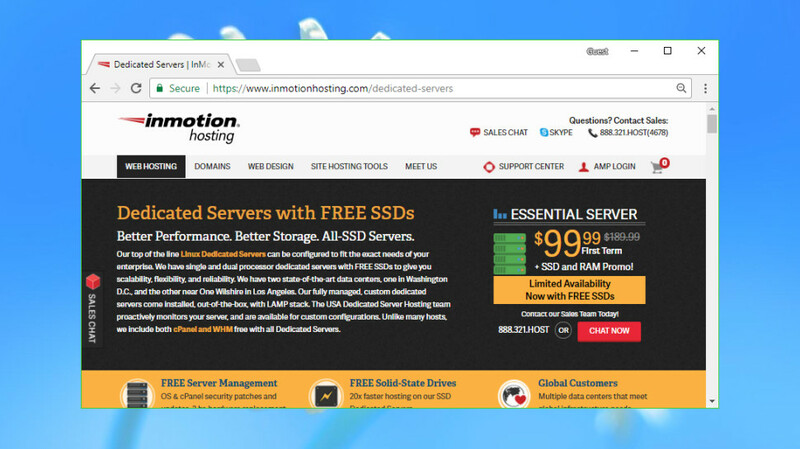 InMotion’s shared hosting includes many beginner-friendly features, for example – free website migration, a bundled website builder, regular backups – but that’s just the start. More experienced users will be happy to see support for MySQL and PostreSQL databases, PHP 7, Ruby, Perl and Python, SSH access and more. There are interesting touches wherever you look. You don’t just get the option to have WordPress, PrestaShop or Joomla preinstalled, for instance – InMotion throws in WP-CLI to enable managing multiple WordPress installations from the command line. It’s a far more capable product than you might expect, considering prices start at $5.99 (£4.30) a month for the two-year plan. It’s a similar story as you upgrade. 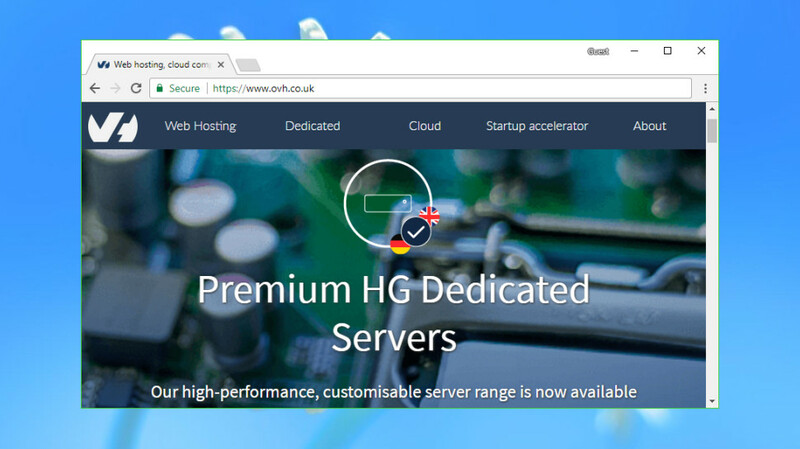 Optional self-managed VPS hosting – from $19.99 (£14.30) a month for the initial term – gives you a choice of OS and a firewall, but after that, you’re able to install, optimize and configure the server however you like. Even InMotion’s managed VPS hosting still gives you root access for considerable low-level control. Every Linux host claims to offer the best possible technical support, but separating the experts from the pretenders isn’t always easy. One way to identify the most knowledgeable providers is to check their high-end products. You won’t get the same level of support if you’re buying a basic shared hosting package, but just knowing that level of expertise is available somewhere in the company can be useful. SiteGround is a great example. If the company’s standard hosting products aren’t enough, it can build enterprise-level solutions from scratch, and SiteGround’s website lists some of the technologies it supports: custom private clouds, smart use of Linux containers, replication between databases, and in-depth expertise in WordPress, Drupal, Nginx, Apache, PHP, MySQL, MongoDB, ElasticSearch, Redis, Solr, Memcached and more. This is clearly a provider that knows what it’s doing. Home users won’t get the same level of support, of course, but even SiteGround’s shared hosting plan delivers more than you might expect: free Let’s Encrypt SSLs, cPanel and SSH access, Cloudflare integration, unlimited emails and databases, HTTP/2-enabled servers, free daily backups, and 24/7 technical support by phone, chat and a ticket system. Not bad at $3.95 (£2.95 for UK) a month plus tax for the initial term, $11.95 (£8.95 for UK) afterwards. Opt for a dedicated server and you’ll get high-end extras like Git integration and performance-boosting Nginx-based cache options for WordPress, Memcached and HHVM. You probably won’t want all these features – maybe you only need a few – but they do provide a strong indicator of the company’s technical expertise. 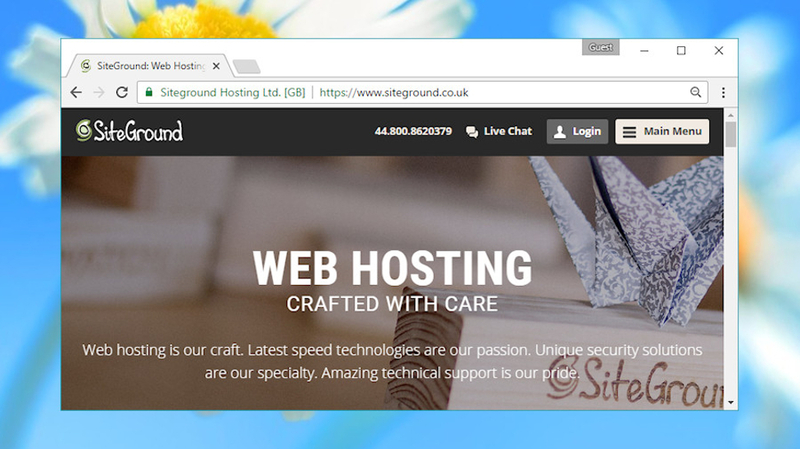 If you’re looking for a provider that can support your site and help it grow, SiteGround could be a wise choice. Linux hosting is available from just about everyone, but anything less than a dedicated server is often fully managed by the provider (they set up, manage and maintain the OS and all its components for you). That’s great for beginners, but more experienced users might be frustrated by the lack of features and control. Hostwinds’ unmanaged VPS packages allow you to take complete charge of your workspace. 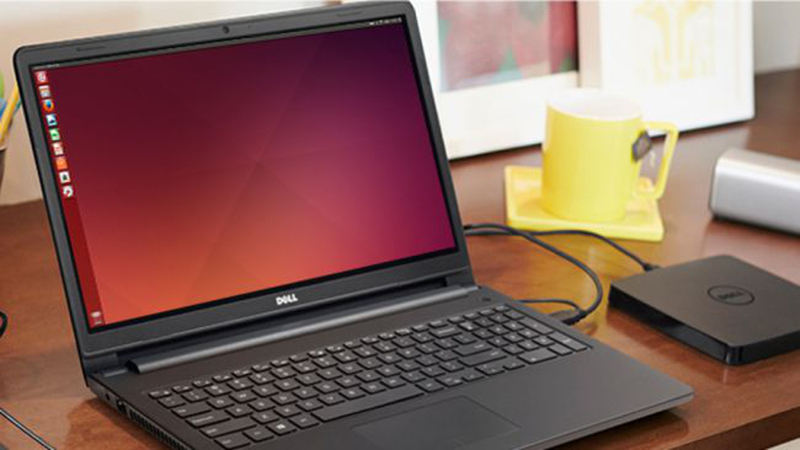 You can choose from a range of operating systems, including CentOS, Ubuntu, openSUSE, Debian and Fedora. You can tweak and set up the operating system however you like, configure your own backup scheme, and more. Unmanaged packages bring responsibilities, too. If there’s a missing update or some mystery software issue, you’ll be the one who has to fix it. 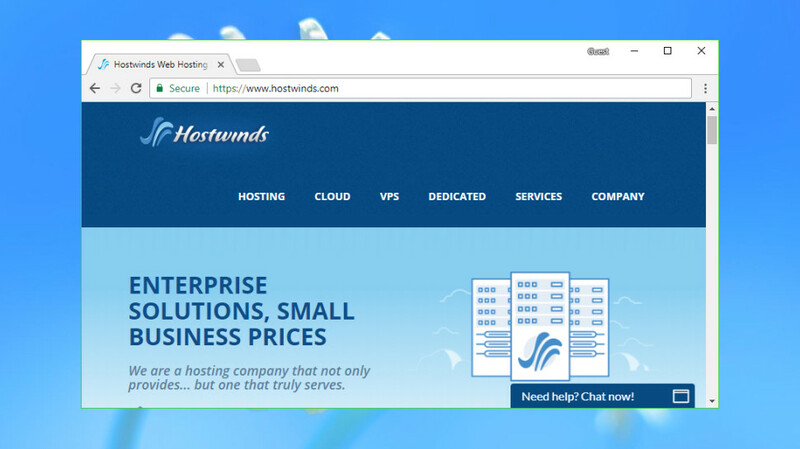 But that shouldn’t be too intimidating for Linux users, and many elements of Hostwinds’ packages remain simple and easy-to-use (site management via cPanel, automated WordPress and other installs via Softaculous, and so on). Even better, as you’re not paying for management, Hostwinds gives you a 50% discount on every package. Normal managed Linux VPS packages range from $10.99 (£8.5) for 1 CPU core, 1GB RAM, 30GB disk space, 1TB traffic, up to $526.99 (£404) for 16 cores, 96GB RAM, 750GB disk space, 9TB traffic – but the unmanaged range runs from $4.99 (£3.60) to $328.99 (£249.50) – currently there is a 53% discount on managed packages and 10% for unmanaged. There’s no long-term contract required, so you can try the service for as little as a month to see if it works for you. Part of the appeal of Linux hosting should be the level of control you get over your working environment, but this doesn’t happen with every provider. Often you’re presented with a standard base environment – typically CentOS and cPanel – with no standard ability to choose anything else. 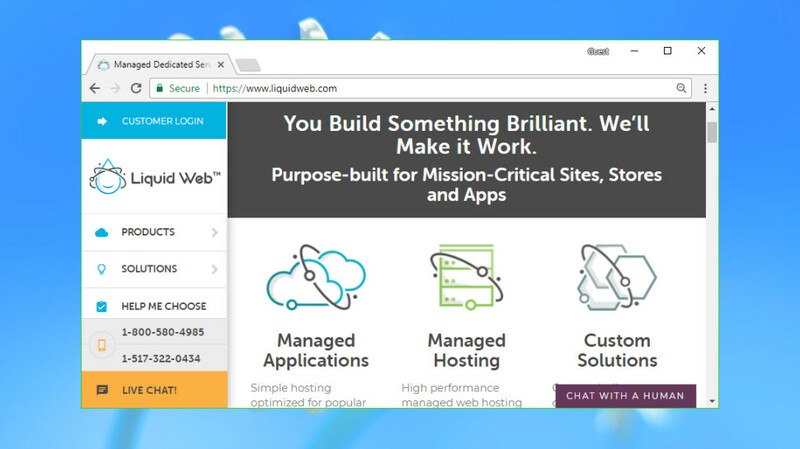 Liquid Web has been providing quality VPS and dedicated hosting packages for years, and one reason for this success could be its flexibility. Whatever you’re after, the company offers in-depth low-level control over your server specifications. You’re not stuck with a single version of CentOS, for instance. Liquid Web offers CentOS 6 (optionally with CloudLinux) and 7, as well as Debian 8, Ubuntu 14.04 and 16.04. The CentOS 7 images can include cPanel or Plesk, and plans are available in a mix of self-managed, core-managed and fully-managed variations. There’s even more power over some supplementary features. While other hosts might throw in a standard backup plan, Liquid Web enables choosing how many daily backups you’d like to retain, or it can squeeze as many backups as will fit into a defined amount of disk space. Both options are charged at a very reasonable $0.12 per GB per month, so you only pay for whatever you use. However your server is configured, Liquid Web’s excellent support is on hand 24/7/365 to resolve problems as quickly as possible. And we do mean quickly: if, say, there’s a hardware failure, the company promises it will be replaced within 30 minutes of the problem being identified. What’s more, Liquid Web backs up these promises with an impressive service level agreement. If the company doesn’t respond to an initial helpdesk ticket within 30 minutes, you’ll be credited with 10 times the amount they missed it by, and there are similar clauses to cover you for power outages, network failure and more. Choosing the right Linux host can be difficult, especially if you’re a hosting newbie and unsure of which features you might need. One option is to gain some experience by signing up with a flexible budget host like OVH. The company doesn’t have the best support and we wouldn’t recommend it for business-critical sites, but you do get a huge amount for your money and it’s a very cheap way to learn more about your Linux options. You’re not restricted to cPanel as a website manager, either: OVH also supports CozyCloud, Plesk Onyx, Vesta CP and Virtualmin. OVH says you can have WordPress, Drupal, Joomla! and PrestaShop pre-installed, conveniently, although there’s no mention of a general Softaculous-type one-click application installer. Still, with full root access you should be able to manually set up whatever you need. What’s really impressive here is the price, which starts at just $4 (£2.99) per month, excluding the VAT. OVH isn’t the best Linux host by any means, but it does provide a very cheap way to experiment with different distros and control panels to find out what works for you. It’s well worth a look for Linux newbies or anyone who feels they need more hosting experience before handing over the big money.